Among those detained was Alieu Kanu, Sierra Leone’s former ambassador to the United Nations, who the ACC alleges organized the sale of the passports and accompanied the buyers to add credence to their applications. 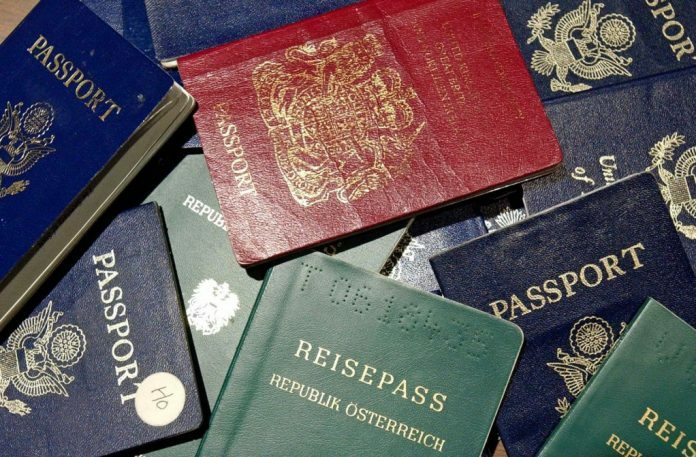 Fake passports are a problem across the continent. In 2017, the UK and New Zealand ended visa-free travel programs for South Africa due to high levels of counterfeit and fraudulently obtained document use.